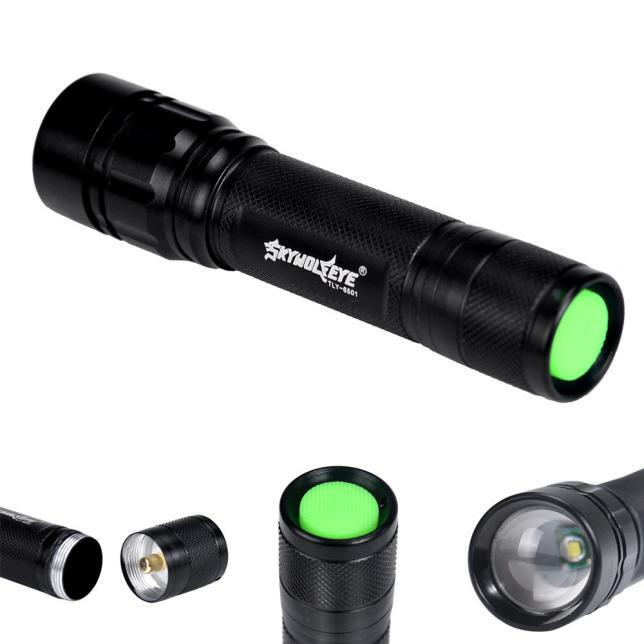 Rechargeable flashlight, multi-beam headlamp for frequent use, suitable for proximity lighting, movement and long-range vision, with constant illumination technology. 90 lumens max. The Pixa 3R headlamp is a robust, rechargeable headlamp suitable for frequent use by professionals. Can be worn on the head, mounted on the helmet, or placed directly on the floor. The integrated rechargeable battery makes it a practical and economical and eco-friendly alternative to regular batteries. The multi-beam adapts to all situations: close-field of vision, movement and long-range vision. permanent illumination technology: the brightness does not gradually decrease as the batteries are discharged.